MD Biosciences offers a synaptic imaging assay for evaluating the effect of different treatments on synapse formation and identification. 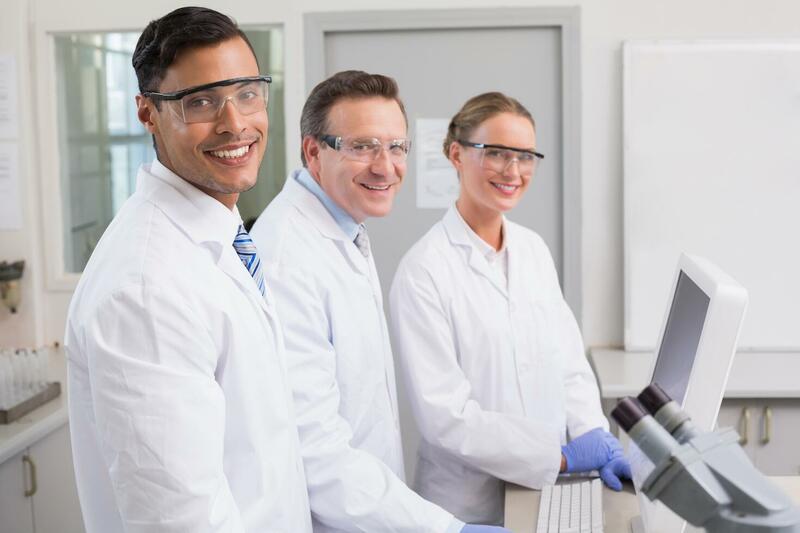 This assay allows the estimation of inhibitory/excitatory synapses ratio and synaptic strength, a powerful method advancing cognition, learning and degenerative disease research and treatment options. hippocampal neurons from mouse. 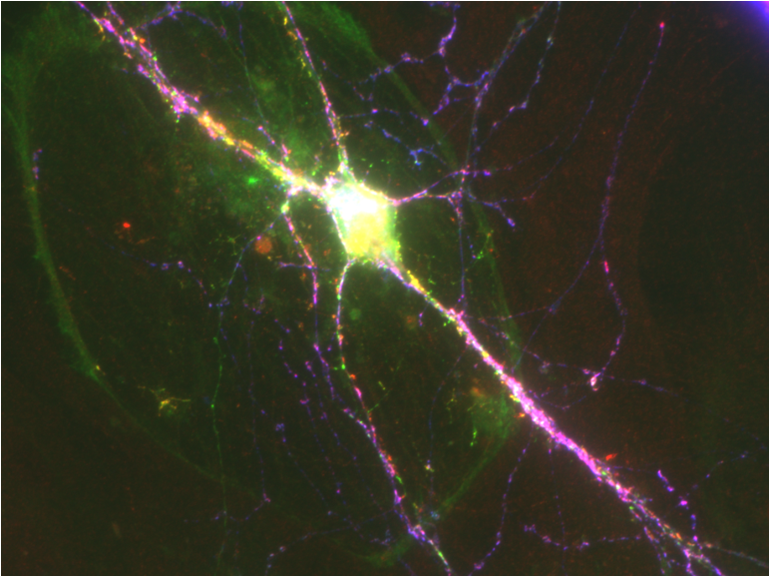 ** in green: Synapsin lla (Shullman et al,, 2016). Pre & Post synaptic imaging (Synaptobrevin2 & PSD95), primary hippocampal neurons from rat. *EGFP-PSD95 viral-vector (courtesy of Professor Noam Ziv).